A documentary about the Tony Hawk game franchise featuring the developers and skaters behind it. The Tony Hawk’s Pro Skater series goes down in history as one of the most successful video game franchises ever. Pro Skater 2 is recognized as the second best video game of all time by Metacritic. The series impacted skateboarding and lifted the industry to an all time high. It inspired people to skate all across the globe. Pretending I’m a Superman examines the untold story of the team of developers and skaters that created the series and the cultural phenomenon that ensued. 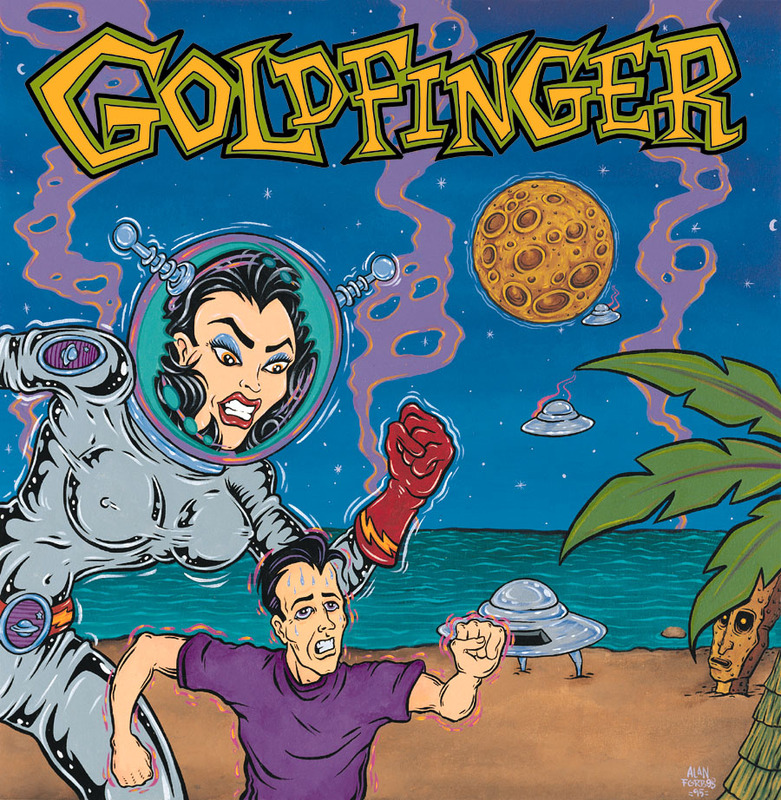 Tagged as goldfinger, superman, tony hawk, tony hawk pro skater.